This year, the tourist season in the reserve “Komandorsky” lasted from late June to October. During this time, 912 people visited the reserve. Sea cruises are still the most popular type of tourism. Cruise liners came into the water area of ​​the reserve 6 times. Passenger ships delivered 607 tourists to the most remote protected islands of Russia, most of them foreign citizens. The reverse trend is observed among individual tourists – mostly residents of Russia get to the Commander Islands themselves. “I am glad the increased consciousness of people. Individual tourists began to actively contact us directly and prepare in advance for visiting the reserve, which is really important, considering that the environmental protection regime is active on all the islands of the Commander archipelago and the 30-mile water area around, ”said Yulia Pulit, deputy director for educational tourism. On average, independent tourists are on the Commander Islands for about two weeks, taking into account transport features, such as flight delays due to weather conditions. “The past tourist season will also be remembered for the first helicopter tour. Remarkably, these were also individual tourists. Positive experience has shown that this type of tourism can and should be developed on the Commander Islands, ”added Julia Pulit. 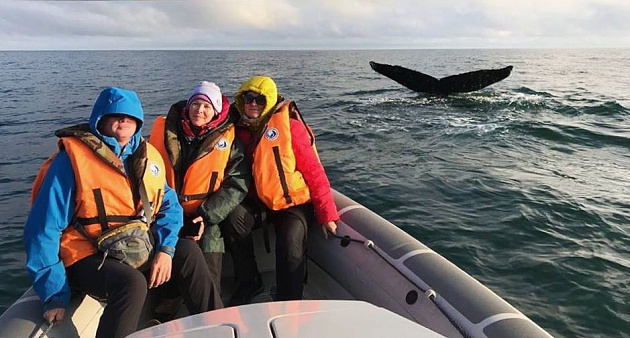 Traditionally, delight is caused by sea excursions “To the world of whales”, and now also the equipped Commander Bay and the North-Western rookery of marine mammals. The excursion “To the bird islands. Island Toporkov ”, where last year an observation platform was installed, and with it the opportunity to observe sea parrots at arm’s length. Tourists are also happy to visit the souvenir shop, which since the New Year has opened in the visitor center of the reserve. “This year there was a breakthrough in the tourism department. We earned our first “tourist” million and this is good news. We understood that travel companies are waiting for us, that individual tourists are waiting. 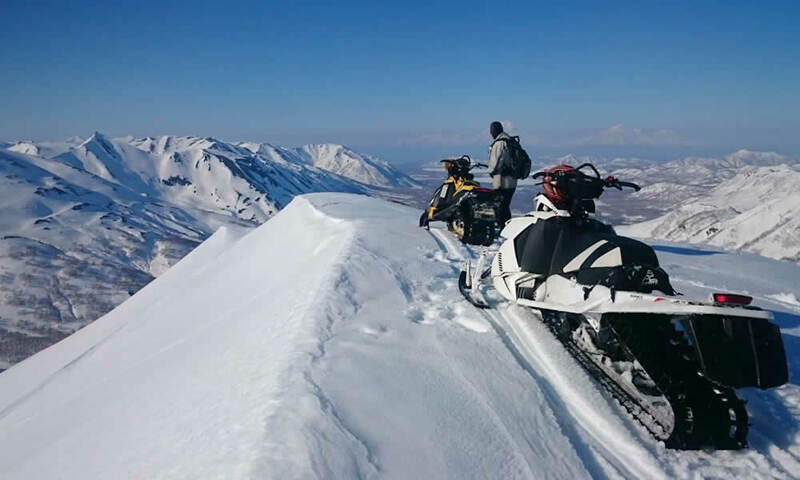 Quite unexpectedly, Travel Pacific, one of the largest tour operators in the Kamchatka Territory, commended our work with a thank-you letter, ”said Anastasia Kuznetsova, director of the Komandorsky reserve.